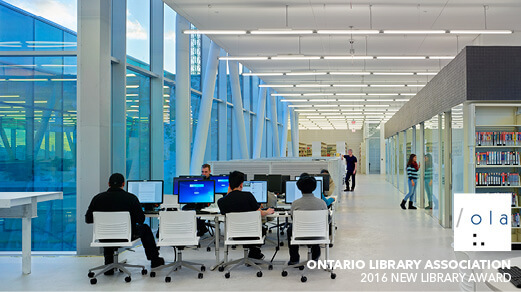 Centennial College Ashtonbee Library Wins 2016 OLA Building Award winners! 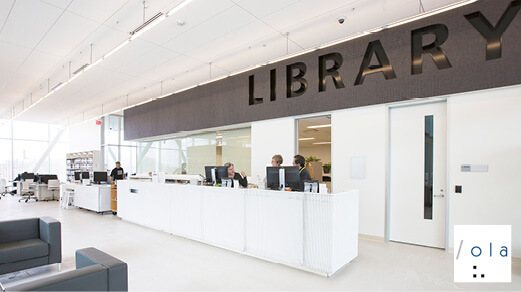 MJMA wins a 2016 Ontario Library Association Award for Centennial College Ashtonbee Library. Click on image above to read about the winning project in OLA's Open Shelf magazine. 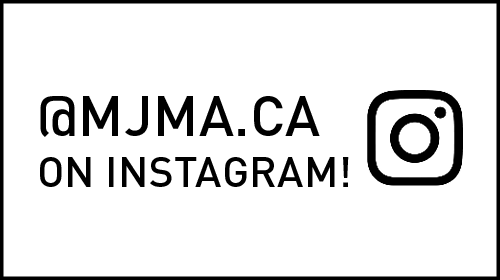 Click on image above and follow us on Instagram for latest project updates. Ride the new 514 Cherry Streetcar to Cooper Koo YMCA. Click on image above to view the full 514 streetcar route. 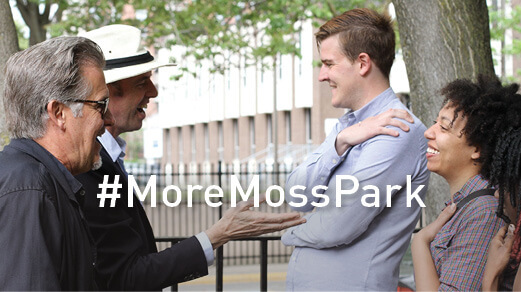 Click on image above to access the full Award Magazine article by Jessica Kirby. 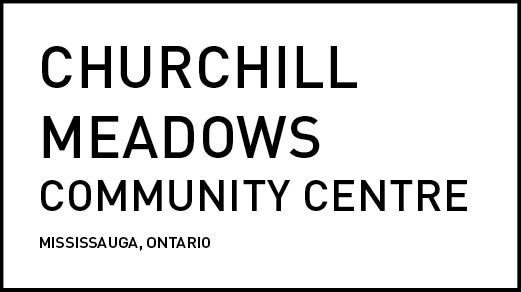 The City of Mississauga selected MJMA to lead the design team for the Churchill Meadows Community Centre and District Park! Come join us at the John Innes Community Centre on July 20, 2016 from 6:30 to 8:30pm and hear about our progress. Click image above for more information about the roundtable. 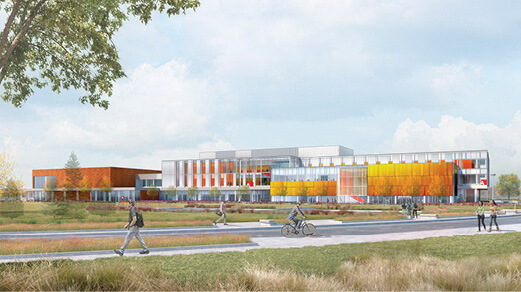 Infrastructure Ontario (IO) and Seneca College have selected EllisDon to design, build, and finance their King College expansion project. 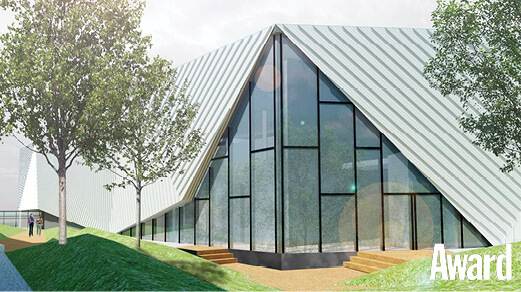 Working with the team will be Montgomery Sisam Architects + MJMA. Click on image above for full press release. 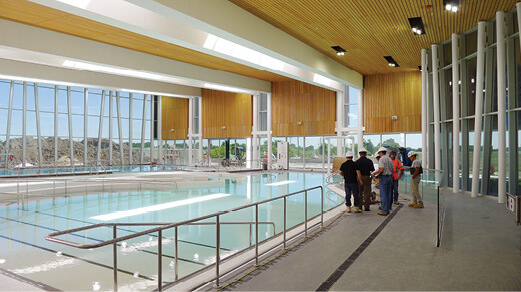 Click on image above to view a construction timelapse of the University of Guelph Gryphons Athletics Centre on GryphZONE's YouTube Channel. 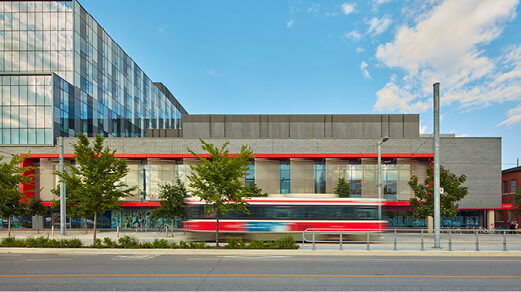 Goldring Centre for High Performance Sport takes home a 2015 SCUP Award! 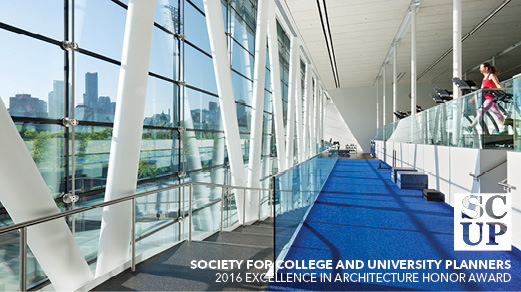 Patkau Architects + MJMA win a 2015 Society of College and University Planners AIA / CAE Excellence in Architecture Honor Awards for the Goldring Centre for High Performance Sport at U of T's St. George Campus. Click on image above for more information on award recipients. Click image above for more information about the project on ISSUU. 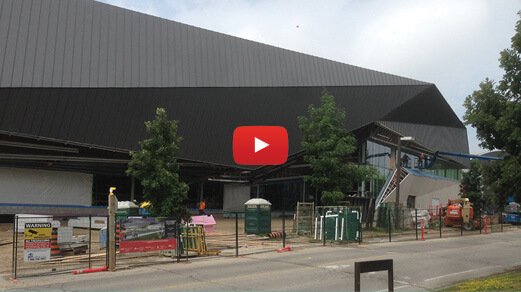 Construction update on the phase 2 Atlas Tube Centre WFCU Pool.